What is the Best eReader? In 2007, we all found out about eReaders that grabbed our attention. We saw the invention of the first major eBooks that was sold to the masses across the US and internationally markets. 7 years on, there is a wide variety of different types of eReaders available on the market, from a variety of brands on a variety of platforms. 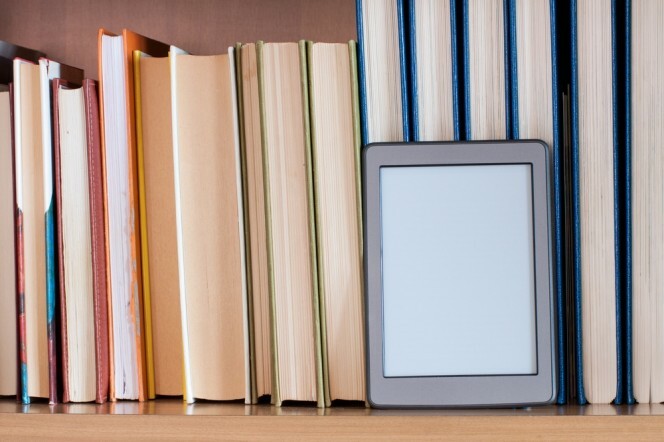 Originally, the benefits of the eReader included the ability to store thousands of books digitally, without the need to have a large space in your home, or in your suitcase, to store or transport a variety of books. Now, however, with the variety of different models and brands available, the features and benefits of each eReader continues to dazzle us. But how do you choose which eReader is best? Here, we will look at the different features, their benefits and finally the problem or need they solve, to empower you to choose the best eReader for you. The Kindle is the original popular eReader and is the cheapest on this list. Developed by Amazon, the Kindle provides you with the ability to store thousands of books available from the Amazon eBook collections. It is light at 5.98 oz. meaning the Kindle is a good, no-nonsense, and economical reader. As we have said, the Kindle is the cheapest available on this list, and so its major benefit is its simplicity and price. However, it is not possible to do a lot more other than read, and the appearance is basic. You can’t use this Kindle in the dark, particularly on the go. Bookworms no longer have to carry around heavy paper books, and books are sold at a much cheaper price in electronic form on Amazon than they are as hardbacks or paperbacks. The majorly different feature of the Kindle PaperWhite is in the screen. Mainly, the lightness, and paper-like white screen that you read the words on, as the name suggests, could be considered by many as an improvement in appearance and functionality. The main reason why the Kindle PaperWhite gets a mention on this list is it addresses the issue of reading in the dark and on the go that its older brother the 5th generation original Kindle model doesn’t. As a result, however, the price increases, and there is little more to do with the eReader other than shop for and read a library of books. However, you’ll need to be able to logon to Wi-Fi, as 3G is not possible with this model. For loyal Kindle users, who already have a wide collection of Amazon eBooks and still want to access them will find the PaperWhite helps to solve the issue of usability in the dark. It may also be more attractive for many readers, depending on taste. The eReader from Barnes and Noble is most affordable to read, ultra-light as well as comfortable to hold. It’s battery lasts over 2 months and you can access over 3 million books. You can also have access to free Wi-Fi if you purchase at a B&N Store, which you can use to buy new books, access Free Sample Books, and borrow and lend books to and from others. For the bookworm, or just book lovers of all kinds, looking to focus on the pure enjoyment of reading, rather than having an all-singing gadget. Its lower price also makes it the best value option on this list for reading thousands of books. Much like the Kindle, it does not offer any light, so it can be tricky to read this in the dark and on the go during long travel. Simplicity is the key, allowing any type of reader to get access to the wonderful world of books at the cheapest price. If you are happy to venture from Amazon, this is a fantastic option. The Nook GlowLight provides readers with a truly unique feature – its innovative lit-screen feature. Unlike the Kindle PaperWhite, you have the option to adjust the level of brightness the screen emits. Along with the variety of features available with all of the above eReaders, it is the added feature that makes the Nook GlowLight stand out. For nighttime reading, this is a fantastic option. With the versatility of the light brightness, and the power of the reader to change this according to their needs, it is a convenient and pleasurable option for nighttime and travelling readers. The Mayo Clinic suggests reading as an optimal evening activity to promote a good night’s sleep. They suggest being wary of using bright screens, however, as this can trigger your mind to wake up and be out of sync with your body clock. This feature therefore makes your evening time reading practical and healthier. At an expected higher price, it’s for reader’s to see for themselves the illuminating value of this eReader. HP is back in the Android tablet game with a new budget tablet. 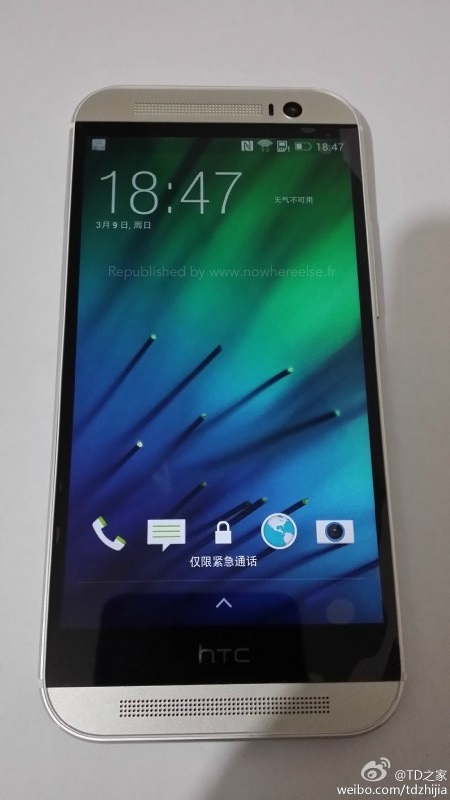 They have announced the HP 8, shockingly featuring an 8″ display size on the device. 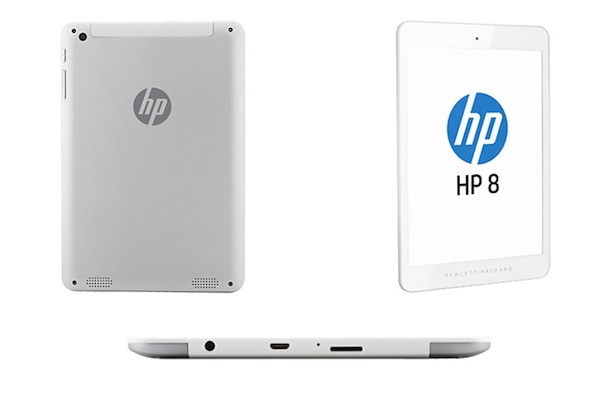 What’s really surprising is the affordable price of the HP 8. 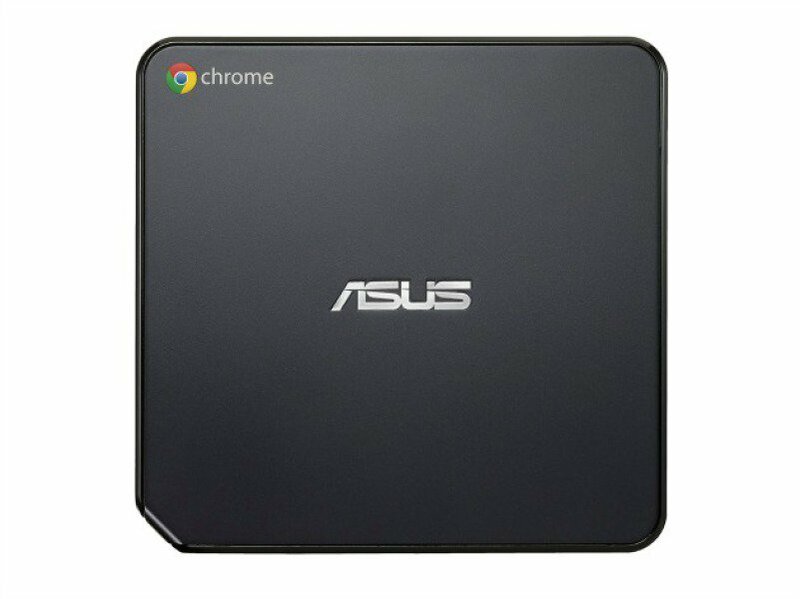 At only $170, this is easily the least expensive 8-inch tablet on the market. 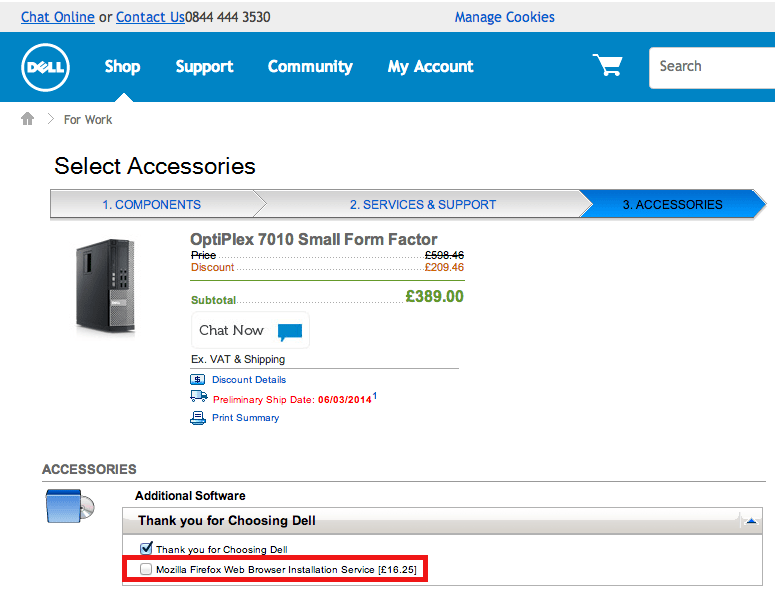 Of course, with that price you don’t expect that the specs will be anything spectacular to write home about and you would be right. We hope to get this in for a test as soon as possible. 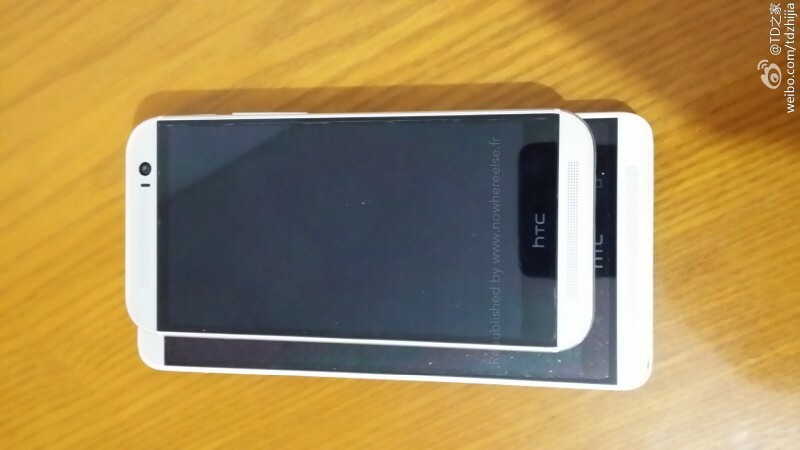 The All New HTC One has had another leak, this time coming from China. 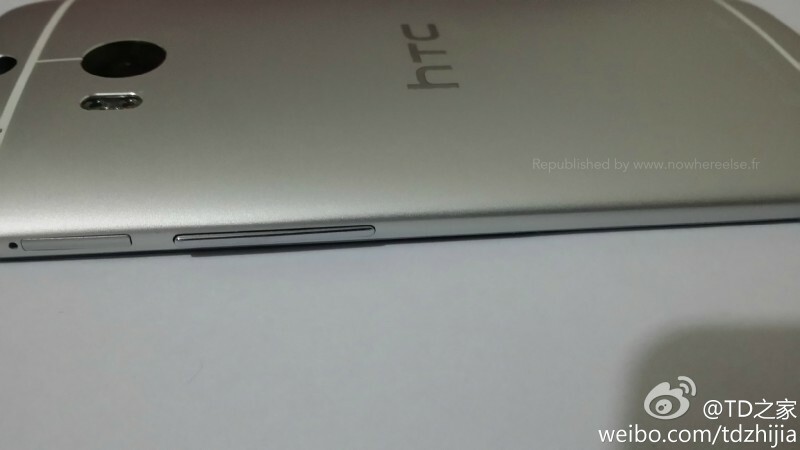 Several picture of the device appeared on the local social network Weibo. 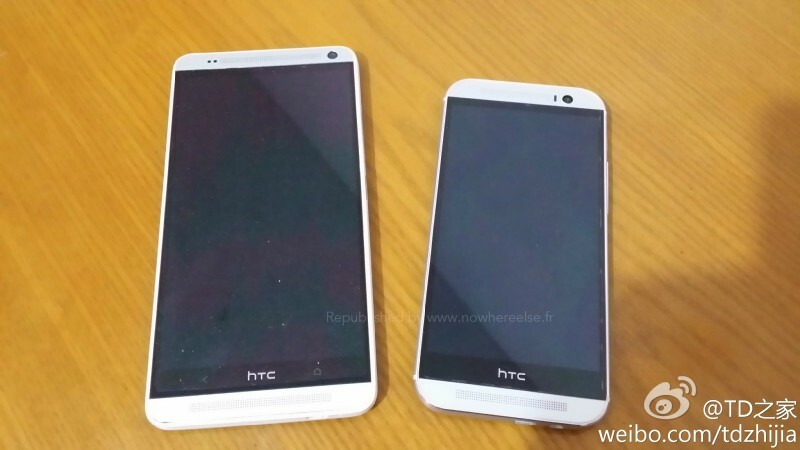 The All New HTC One (Anho) will be officially revealed this month, on March 25 and has been referred to by many names over the last few month like the HTC Two, HTC One 2. 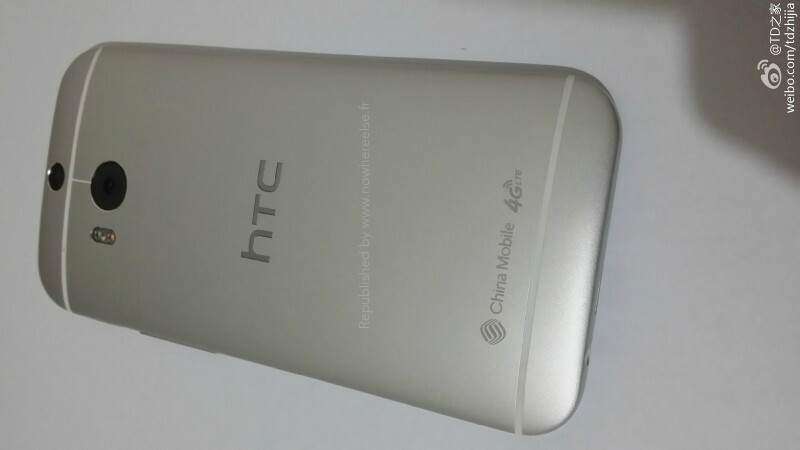 Keeping the device a secret has proved difficult for HTC, or possibly all of these leaks are staged to remind folks dazzled by the Samsung Galaxy S5 to hang on in there as there is an alternative round the corner. 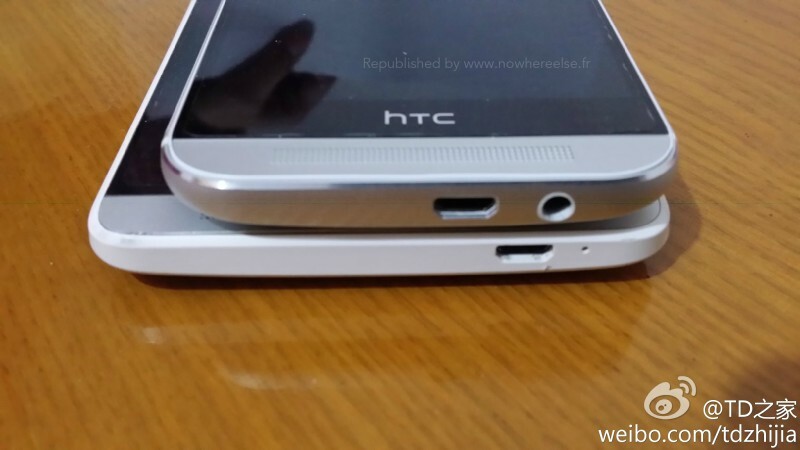 The photos of the Anho don’t really show anything we haven’t seen before, or reveal any new information only the size of the unit compared to the HTC One Max. 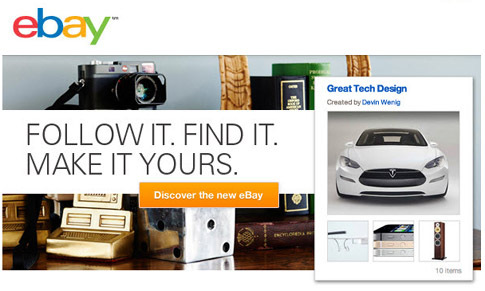 eBay announced that it would introduce a new ‘Collections’ feature last year and since then we at tracyandmatt.co.uk have been working with eBay to create our own curated Collections via our eBay account. The Collections feature, which can be likened to Pintrest for eBay items, is now live on the UK eBay site and members can now start their own collections by going to ‘My Collections’ in their user account or by clicking the ‘Add To Collection’ link when looking at specific eBay items. The great thing about the new eBay Collections feature is that you can create as many Collections as you want, they can have any number of items in them and not only can the Collection itself be annotated but individual items can be too. Another cool feature of Collections is that you can promote all of your collections, just one collection or a single item with the sharing feature. Other eBay members can then choose to follow all, some or just one of your collections and can also re-share what you have there. In our Collections right now you can find our selection of the best phones from each mainstream manufacturer, top tablet choices, and all the items we use in MBED, Arduino and Raspberry Pi development. Check out our Collections on eBay.co.uk and follow to see what else we do with them going forward. There can be no doubt that the internet has revolutionised our daily lives, making things like paying bills, shopping, as well as communications so much easier, and in many cases cheaper. This can be achieved with a simple click of a button and all without leaving the house. Yet, as many families of those who die are discovering, the internet can also make things more difficult. This is a relatively new development that has been created by the very things that were meant to – and indeed do – make our lives easier. Many people conduct all of their financial affairs online, whether filing their taxes, paying debts or managing their accounts, and any standing orders or direct debits continue to be paid until you take steps to stop them. People are rightly told by the different institutions and/or websites with which they hold accounts not to share sensitive information such as passwords and pin numbers with anyone else. With this in mind, settling your affairs can be a big problem for your family members after your death, because they are unable to gain access to your accounts, and in the absence of paper documentation are unable to determine with whom these accounts are kept. Even things like closing down email accounts or social media profiles will be difficult in the absence of the correct log-in information. As stated in Saga Legal’s exhaustive Digital Legal Guide, the ‘internet is not yet intuitive enough’ to realise that someone has died and many surviving family members and friends will have experienced a heartbreaking reminder of this as Facebook implores them to wish the deceased a happy birthday. 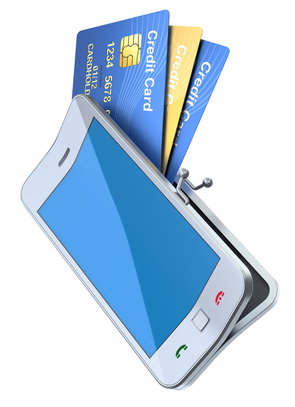 The same is true for online shopping sites until they are no longer able to debit a bank account that has been frozen upon the provision of a death certificate. The aforementioned Saga Digital Legal Guide advises that you should treat your digital legal in much the same way that you should treat your Will. Many do not pay digital information with the same heed because of the developing nature of the laws governing internet usage, but this is perhaps an even greater reason to ensure that your loved ones have access, as it will overcome such legal ambiguities. 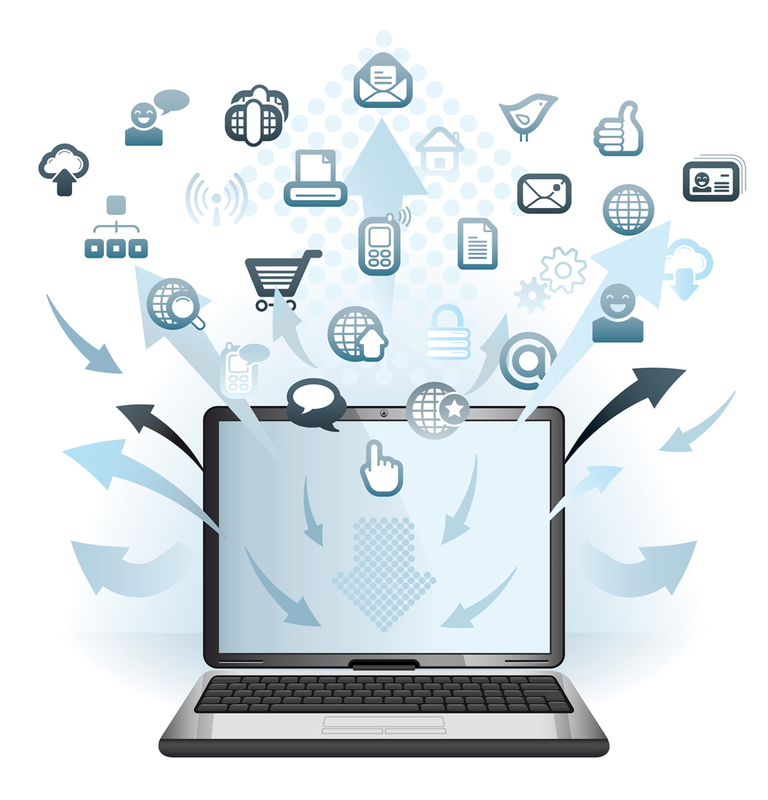 This can be achieved by creating a secure online directory, which gives details all of your active internet accounts along with how you wish for them to be dealt with. 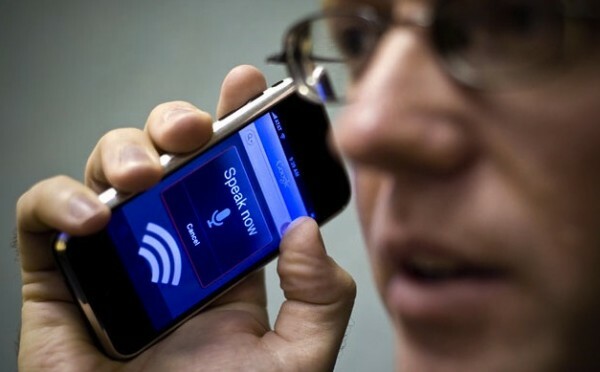 Since their split from Ericsson in 2011 Sony have battled hard to achieve a status they once owned in the mobile arena. 2013 has been a very successful year for Sony after releasing an array of satisfactory phones using a lot of the alphabet for their names they came across their most successful at the end of the alphabet. The letter ‘z’. The Z phone was followed on by the successful Z1. 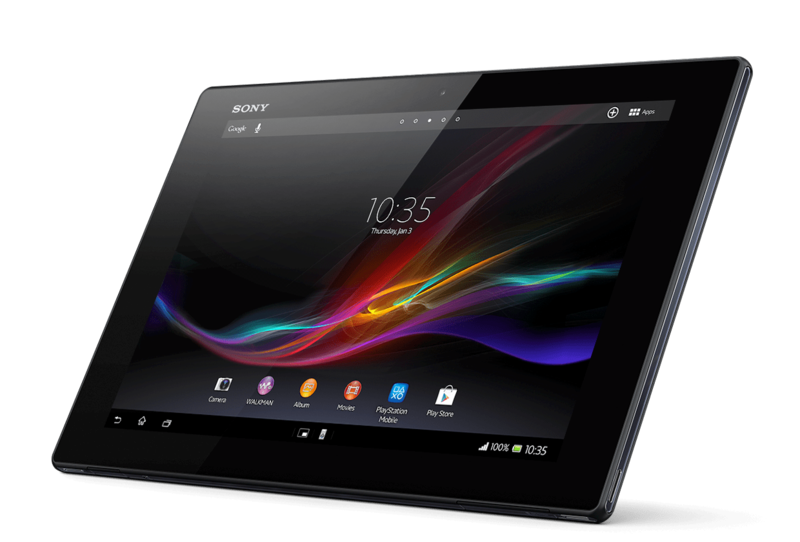 Sony announced their Xperia tablet Z in January 2013 and released it in May 2013, still currently priced between £349.99 and £379.99 its main competition lies with the iPad air. At the time of this press release it was to be the lightest 10inch tablet around, feeling threatened by a lighter product Apple rushed production for the iPad air. The difference in weight is minimal; the Sony tablet Z weighs 495g the iPad air weighs 469g compared to the heavier and bulkier iPad 4 weighing a massive 652g. Money well spent you think?